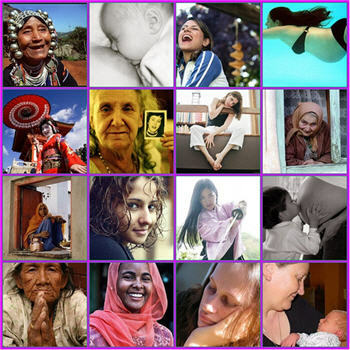 March « 2010 « Dr Deborah Swallow – Global Cultural Diversity..
Magha is the third lunar month of the old Indian calendar. It usually falls somewhere toward the end of February or end of March. Magha Puja Day is considered one of the most important Buddhist celebrations. It commemorates the day on which Buddha recited the “Ovadha Patimokkha” (the Fundamental Teaching) to his disciples. The origins of this festival tell the story of a spontaneous gathering of 1250 fully enlightened monks, who came from separate parts of the countryside,. They had all quite independently decided to go and visit the Buddha and assembled on the full moon day of Magha in the Bamboo Grove at Rajagaha where the Buddha was living. All of these monks were disciples of the Buddha – having been ordained by him. It wa at this time that the Buddha declared that he would pass away in three months time. festivals in the Jewish year. It is the occassion when Jewish people remember how they were led away from slavery and out of Egypt towards the Promised Land. Also, the Passover is one of the three national feasts of Israel that were commanded by God that Israel as a nation commemorate annually, and they are; Passover, Shavuot (the feast of weeks also know in the Christian world as Pentecost) and Succot (the feast of tabernacles). 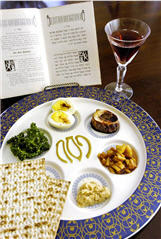 A special service called Seder (Order) takes place over a meal around a table in a home. 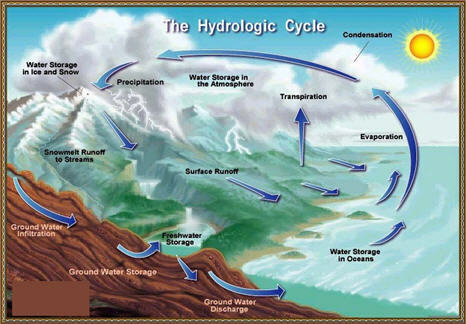 or most probably wastage – of water. Annually, the United Nations designates this day as World Water Day as an opportunity for the world to think about the Environment and our impact upon the natural world. Interestingly for me, last year’s theme was water and culture which drew attention to the fact that “there are as many ways of viewing, using, and celebrating water as there are cultural traditions around the world.” This year’s theme is “Clean Water for a Healthy World” – the overall goal is to raise the profile of water quality at the political level so that water quality considerations are made alongside those of water quantity. It is still a reality that an estimated 1.1 billion people rely on unsafe drinking-water sources. So, today, instead of drinking your tea or coffee, raise a glass of water and celebrate how lucky we are to be able to drink good, clean and healthy water. 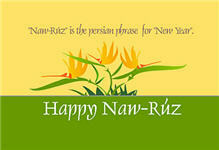 of the Iranian New Year and is celebrated throughout many countries of the Middle East and Central Asia: Iran, Azerbaijan, Afghanistan and Tajikistan. For countries outside of the Middle East, the date has been fixed as 21st March, but traditionally it falls at the spring equinox. Originally it is one of the nine holy days of the Bahá’í Faith and is a work holiday.